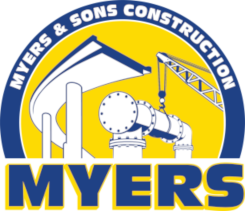 Myers & Sons was awarded this project by the Linda County Water District. 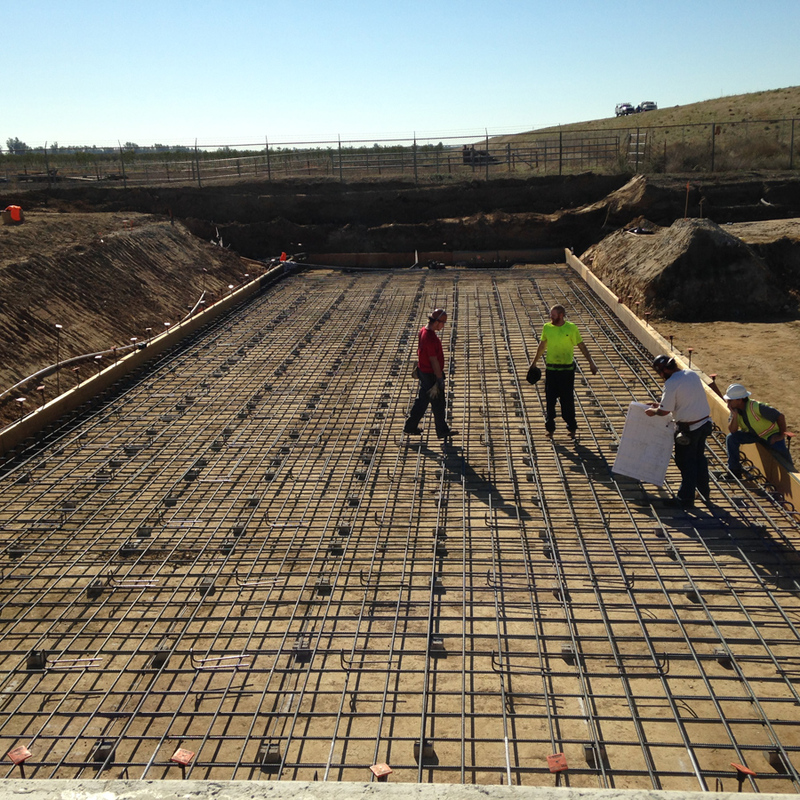 The project consists of structural concrete infrastructure work including construction of a new digester, chemical injection and chlorine contact basins. 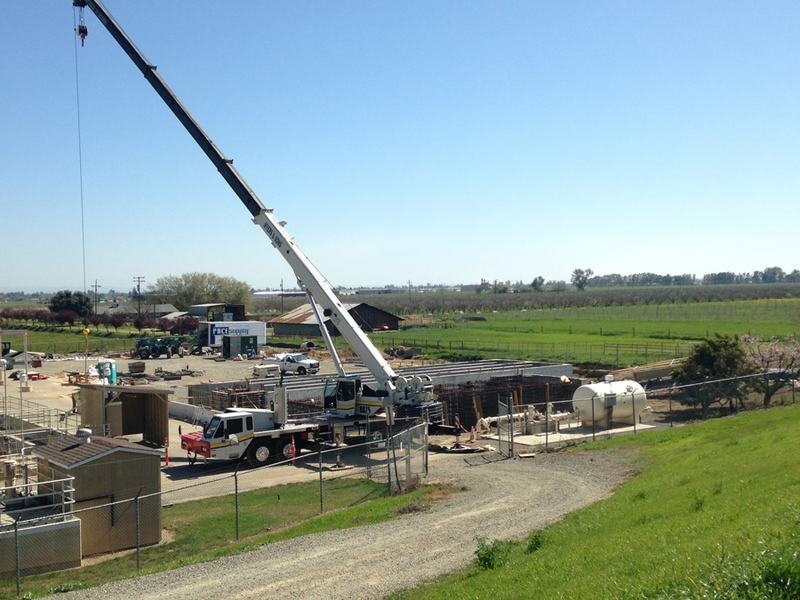 Included in this scope are mechanical and electrical modifications to the digester control building and chemical storage buildings. 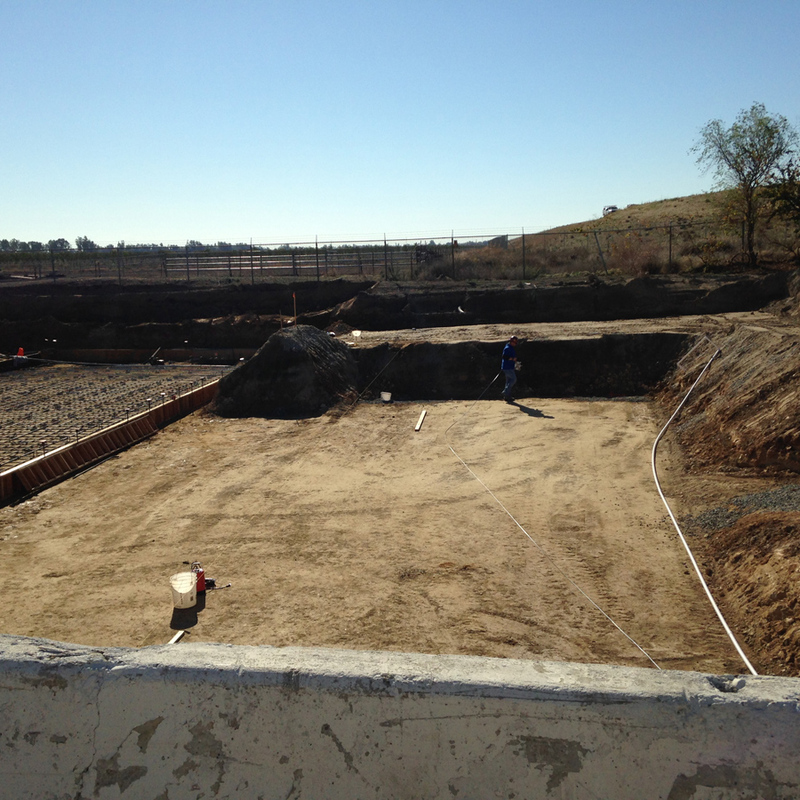 Phase II also includes the construction of a new effluent monitoring building which houses new mechanical and electrical equipment. 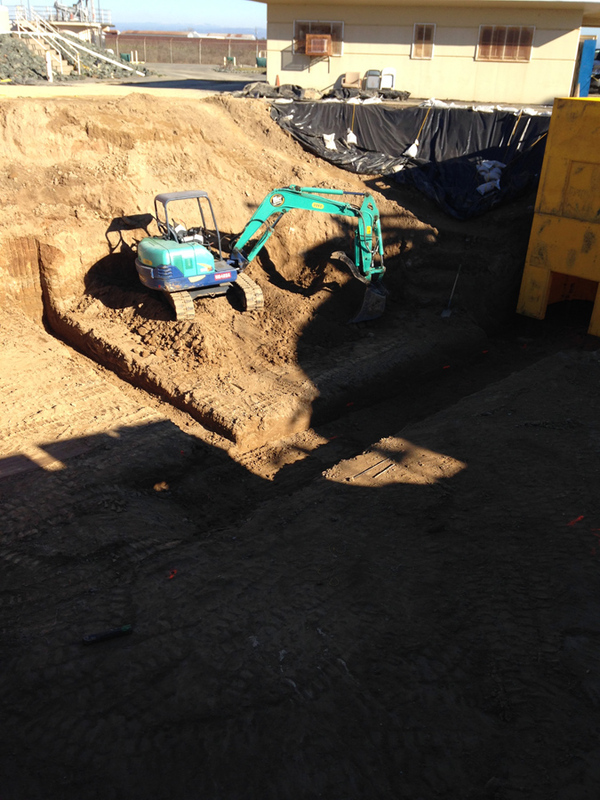 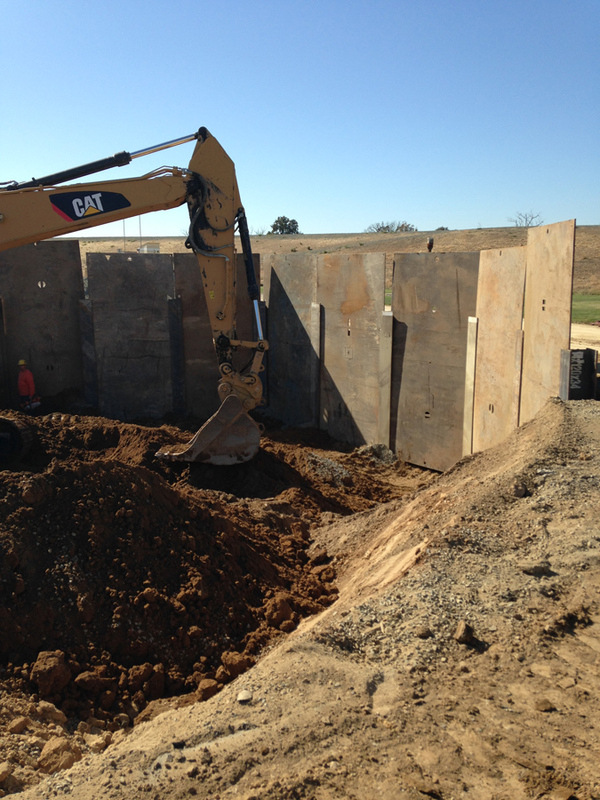 Infrastructure work includes construction of over 1000 linear feet of 30” diameter outfall pipeline and required selective site demolition, heavy civil earthwork including site grading and piping, and various site and facility improvements.